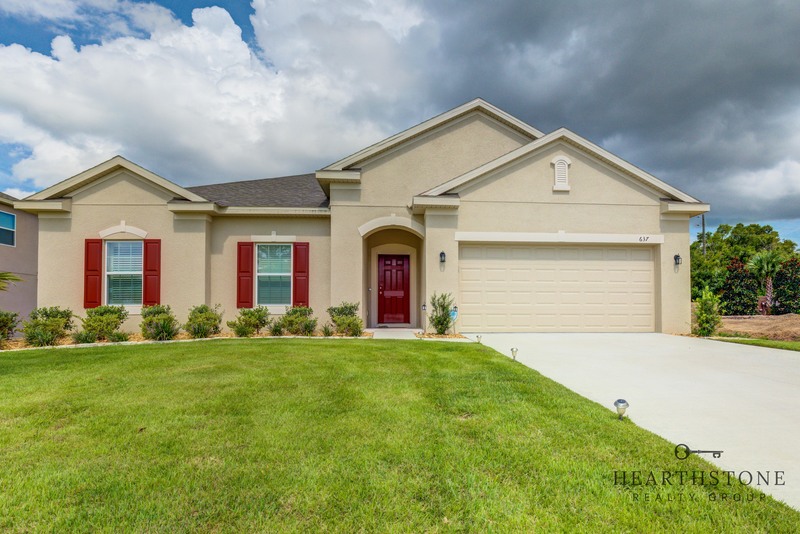 This beautiful 3 bedroom 2.5 bathroom home is available in Seminole County. Give us a call today for more information! 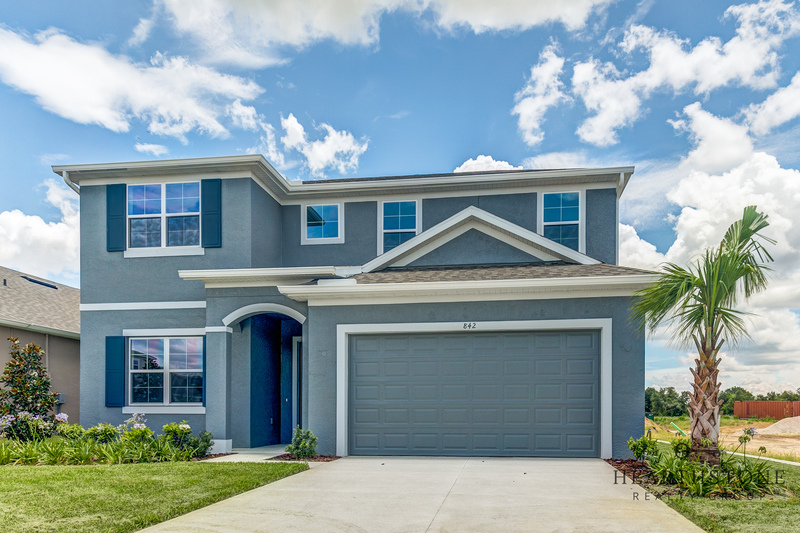 This 2 story 5 bed 4.5 bath is Located in Apopka. Give us a call today for more information! 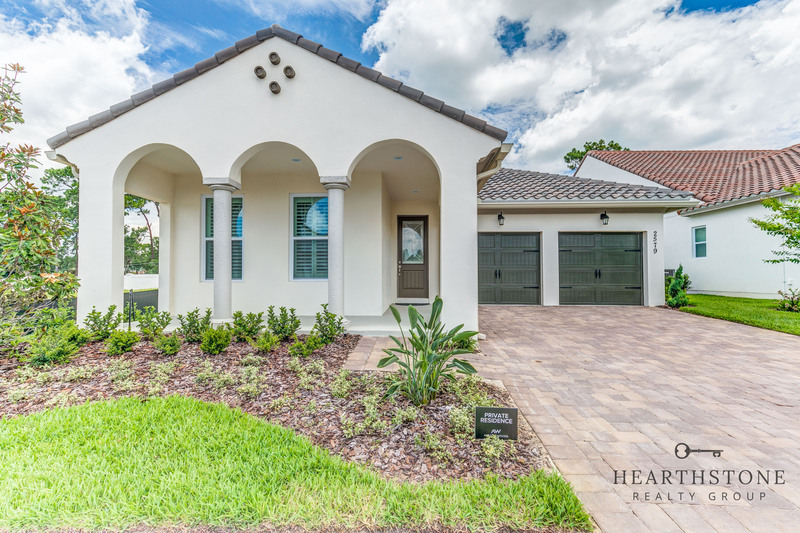 This 3 bed 2 bath floorplan is located in North Orlando! Give us a call today for more information! 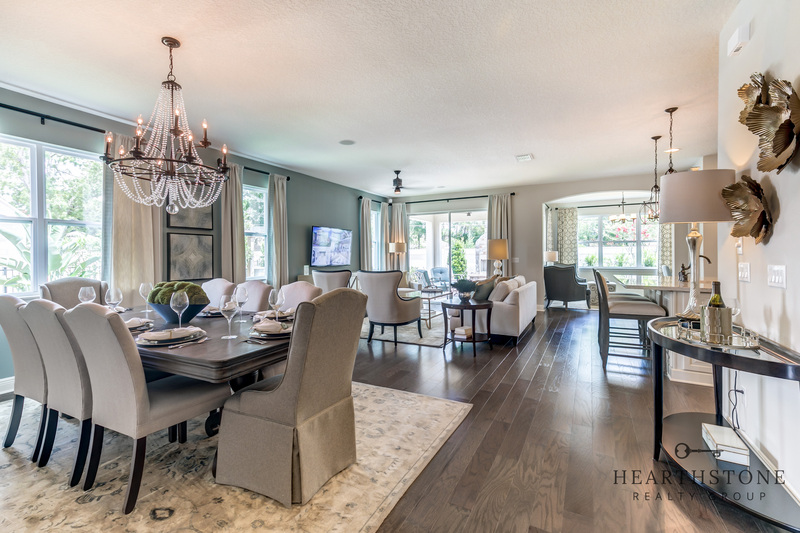 Listed below you will see our featured properties, Orlando homes that we represent. If you are curious about any of the properties below or would like a personal tour, please contact us today. 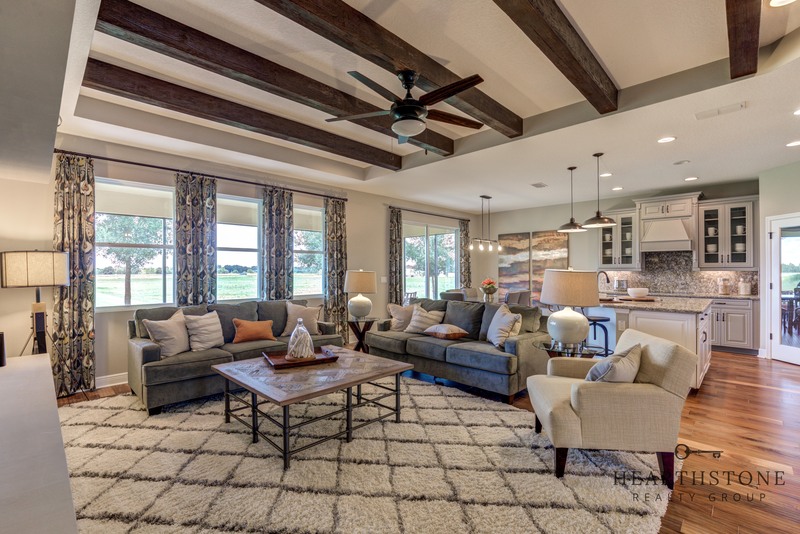 We’d love to share the features that make these homes noteworthy. 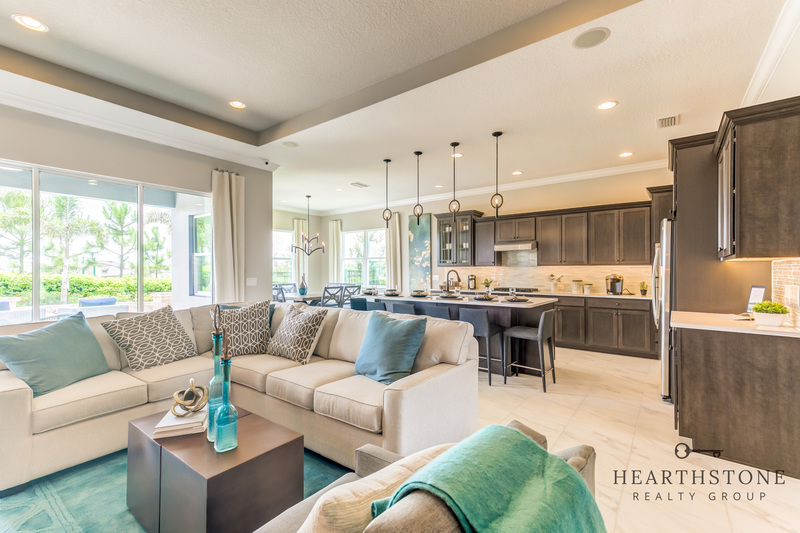 If you would like to see YOUR home listed below, please give us a call at 407-906-3508 to receive a personal in-home consultation or click here to get your FREE home analysis. Millennia Park Ph 3 SubDv. Summerlake Pd Ph 1b-A Rep SubDv. Orchard Hills Phase 4 SubDv. Countrywalk #4 & 5 Ph 3 SubDv.